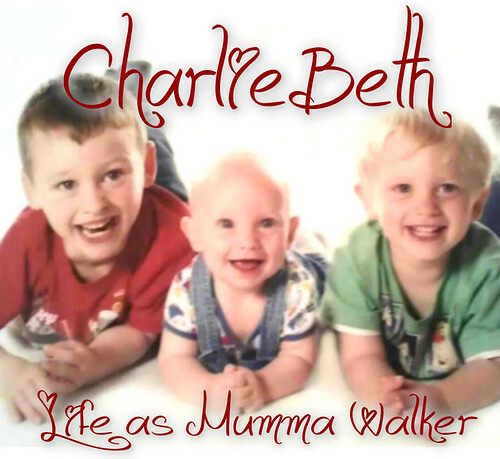 Mumma Walker's 7 Years of Pregnancy by CharlieBeth: Going AWOL! 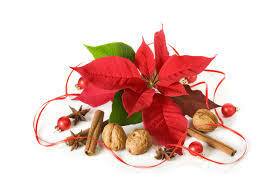 Christmas is so very very near! And I am no where near ready! The tree only went up last weekend, I've left Hubby to do most of the shopping for presents and the wrapping (luckily most of the people we buy for are his family so he knows better than me what to get anyway). I've not been feeling very festive. I think the hassle with the car getting smashed has affected me more than I thought to start with. I've been stressing about that instead of tinsel and gift wrap. I am so very very tired too. The kids have had coughs and cold, I've caught it too, and so has the Hubby. They've been up and down all night every night so they are tired and cranky an so are we. We're falling out amongst ourselves already and school hasn't even finished for the holidays yet! But the point of this post is to say that with the festive season upon us, and visits with family and friends taking up the vast majority of our time for the next week or two, I am likely not going to be blogging so much this side of Christmas! I have a few posts lined up on my main blog and I might pop on here with a weight loss post, but that's about it. So in case I don't see you online before.... .